The first group seed was planted in the Cullera de Boix – Urquinaona more than 15 years ago. 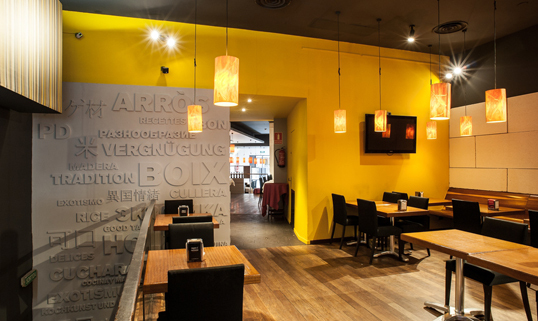 At present, we remain true to our origins and offer customers the rice dishes and traditional cuisine that has defined us and enabled us to expand the quality seal to two other restaurants in the centre of Barcelona. 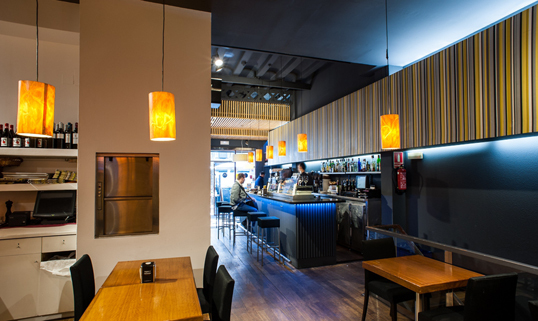 Next to Plaza de Catalunya, between Ciutat Vella and Barcelona’s Eixample district, you will find Cullera de Boix – Urquinaona, a restaurant featuring a cosy design with seating for 150 people. 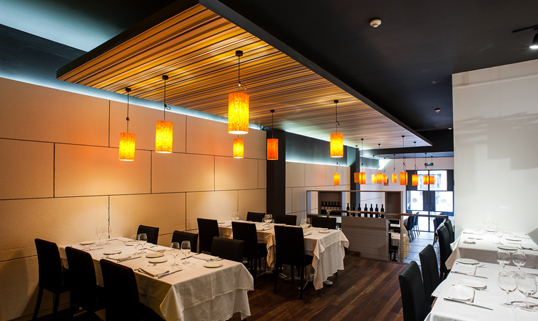 It offers an outdoor terrace, where you can sample our breakfasts, menus and wine list. 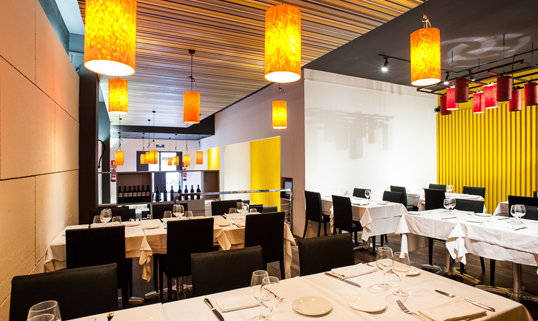 The restaurant also offers a private space for business meetings and celebrations.